The Social media giant Facebook recently invited all companies and organizations to try Workplace. 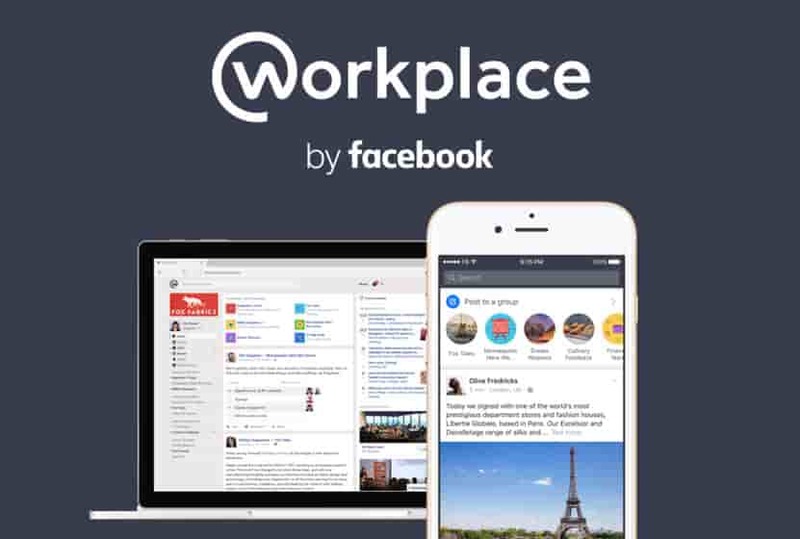 The Workplace by Facebook was launched in early 2015. At the time of its launch, it was known as Facebook at Work. 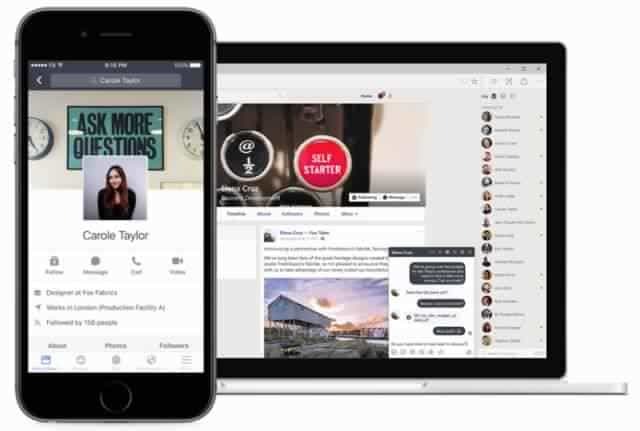 The Workplace is Facebook’s first serious venture into the productive enterprise market, and it’s a direct competitor to services like Slack and HipChat. More than 1,000 organizations around the world are currently using Workplace (formerly known as Facebook at Work) including in India, the company has announced it will make the app available to all. Its customer base includes multinational companies like Starbucks, non-profit organizations like Oxfam, and regional leaders like YES Bank in India. The company says that India, U.S., Norway, U.K., and France are the top markets for the platform. “People have created nearly 100,000 groups and the top five countries using Workplace are India, the US, Norway, UK and France,” Facebook said in a statement on Tuesday. “We’re announcing that Workplace will now be available to any company or organization that wants to use it,” it added. The workplace is software that provides a professional way of communication in and between organizations. It is more feature rich, secure and professional than WhatsApp or email or fax or memos. The easiest way to understand Workplace is that it’s identical to how Facebook already works, such as Live chats, Search bar, Trending posts, Analytics, Dashboard and single sign – on, expect that you can only communicate with the people at your company. Groups: Workplace allows us to make groups in which any team member can join by permission. We can create a new post to get a discussion started, or we can share photos, videos, or documents to get feedback from the rest of the team. We can also reply to other members’ posts in a group. News Feed:News Feed saves conversations from all your groups, so you’ll never miss an update or company announcement. Like the original Facebook News Feed, it’s designed to display trending posts. Work chat: Work chart enables one to do one-to-one conversations with colleagues or loop in more people in a team. We can also share pictures, videos and other types of files apart from being able to chat with team members or groups. Events: One can use Workplace to plan and organize a company event like announcing when and where it is happening, check who is coming, etcetera. Search: By typing a name or a phrase in the search bar, one can search for people or events or files in and between organizations. Notifications: Workplace will notify you when you have new messages or replies on posts. You can view them by clicking on the notification just like in the original Facebook site. The more your company uses, the less you pay per person. Educational Institutions and Non-profits will be able to use facebook’s new venture for free.